With the approaching of the World Cyclo-cross Championships, we will share with you how the greatest Italian hope as he is getting ready to achieve an important position. How to compete with real high level competitors like Van Der Poel and Van Aert? Gioele Bertolini, of the Selle Italia Guerciotti Elite team, shares his experience and explains how the Italian cyclo-cross movement can evolve to get closer to the Belgian and Dutch level. On the upcoming 2019 February 2nd and 3rd, the curtain will raise on the World Championships of Cyclocross, literally the closing of a season that has seen our Gioele Bertolini compete in the Superprestige and in World Championship races, especially on the sandy courses of northern Europe. Thanks to this important experience, Gioele is the best arrow in the quiver of the Italian team which will compete against Belgian, Dutch and German champions on the mud of Bogense, in central Denmark. The young cyclist from the Valtellina area in Italy, a competitor for the Selle Italia Guerciotti Elite team, shared with us how one prepares for the upcoming World Championship. 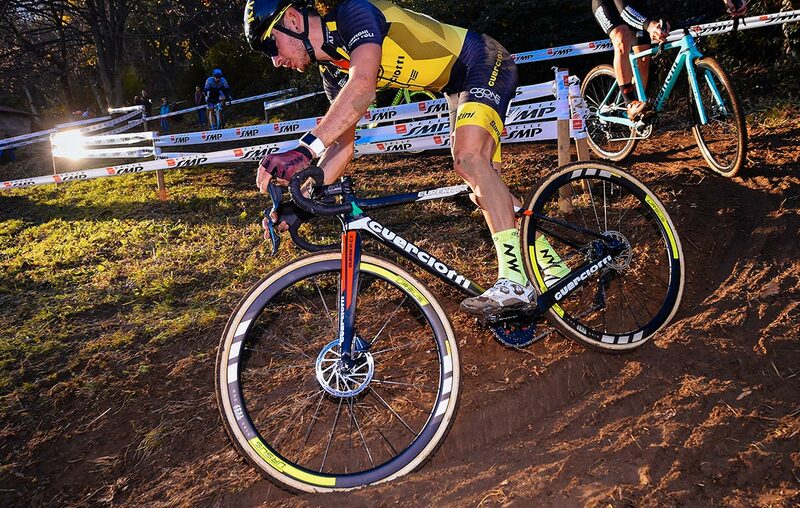 Cyclocross: Gioele, what does cyclocross mean in 2019? How does one prepare for these real mud challenges? “My training sessions are designed to prepare me as much as possible a complete athlete. As you can imagine, cyclocross races put the cyclists to very difficult hardships on a physical level. In addition to sections that we ride in the saddle of the bike, we normally encounter portions of the course that are uphill and often with a sandy surface. It is a matter of legs and overall strength, but also of agility and lung capacity. To train for all of these qualities, I combine using the gym, biking and running. 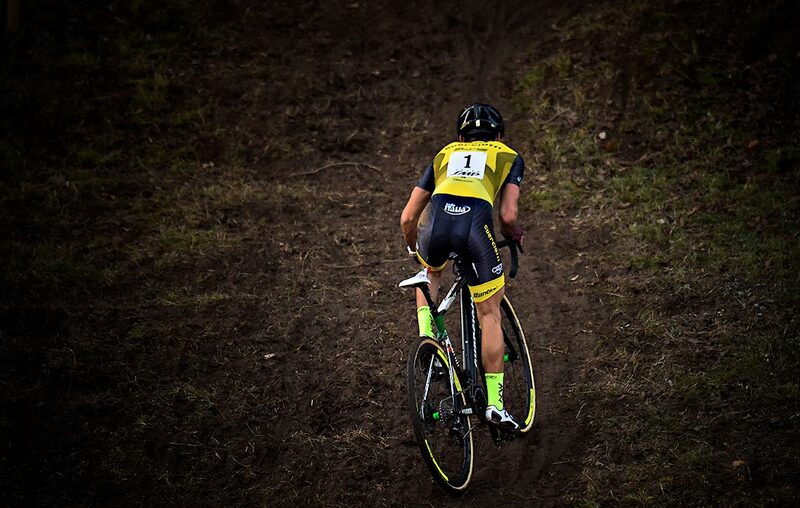 Those who concentrate their competitive activity solely on cyclocross, usually plan on an intensive summer preparation so, during the season, they can organize some running and gym sessions, keeping themselves at the top of their physical condition for longer periods of time. This is a typical schedule for northern Europe cyclists. 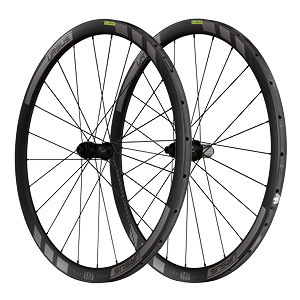 In my case, the spring months and the first part of summer are dedicated to MTB activity, which means that the time needed for a specific physical preparation for cyclocross is limited. Obviously, this is not to my advantage, forcing me to use the first official activities to find the best condition. My typical week consists of five training sessions in addition to the weekend racing. Two days a week are dedicated to the gym and one day to running. What is Italian cyclocross lacking to achieve the levels of the northern European athletes? 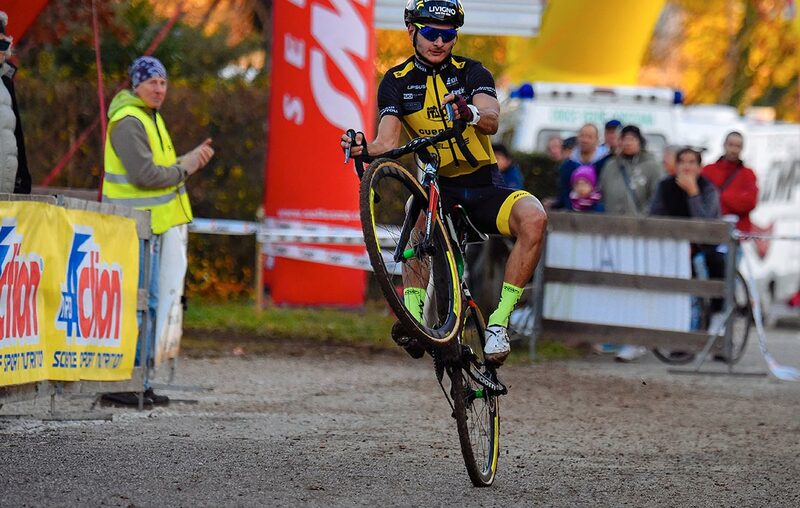 One last piece of advice from Gioele Bertolini for those starting to practice cyclocross?